It’s been reported that the CW has identified their Music Meister, the psychic villain with the ability to cause musical episodes to break out for the network’s superhero shows. After many candles lit by fans for Neil Patrick Harris to reprise his role from Batman: The Brave and the Bold, Greg Berlanti went to a well that has served the CW, well, well. When in doubt, watch old episodes of GLEE. 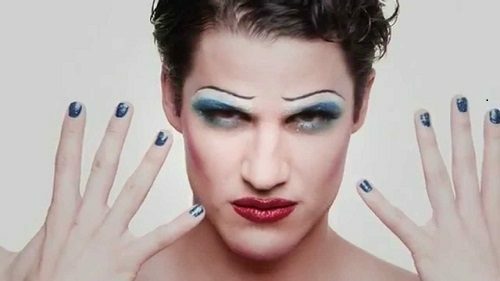 The Music Meister will be played by none other than Darren Criss, fresh off of a nationwide tour in the musical tour de force Hedwig and the Angry Inch, a role that he also took over from Neil Patrick Harris. 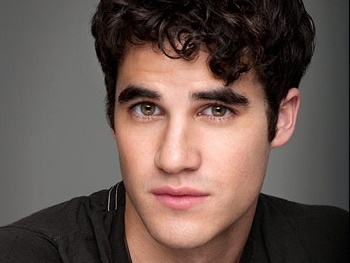 Criss joins fellow GLEE alum Grant Gustin and Melissa Benoist to headline the March musical madness on the CW. Of course, the CW/DC Universe shows are FULL of Broadway stars who will also get a turn at tunes — Jesse L. Martin, who plays Detective Joe West on The Flash, was part of the original cast of RENT, and Victor Garber, who plays the Martin Stein half of Firestorm, played Jesus in the film adaptation of Godspell as well as originated the role of John Wilkes Booth in Stephen Sondheim’s infamous Assassins on Broadway. Both actors have been given excuses to sing on their respective series, The Flash and DC’s Legends of Tomorrow. Though it would have been cool to see Harris recreate his animated role, Criss will no doubt knock it out of the park. One has to wonder if he’ll hit a note that breaks down the interdimensional barrier so we can stop pretending that the Flash and Supergirl are on different Earths. The only DC show that should stay in its own universe is NBC’s upcoming Powerless. But in such decisions, we too are powerless.